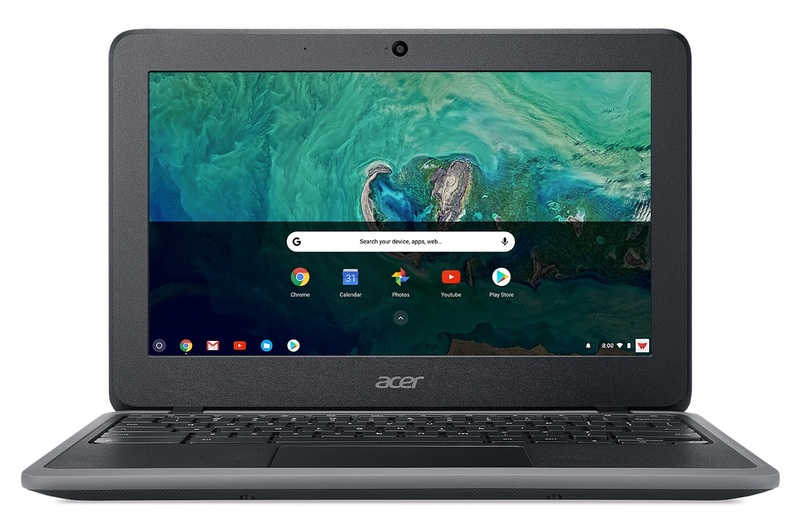 Acer announces its Two new Chromebook 11 C732 and CXI3 Specs, Features and Price: – As per the reports, Acer has announced the Chromebook Spin 11 in the market which is going to be a good deal on the market for sure. Sources reports are saying that Chromebook 11 C732, and Chromebox CXI3 is about to get out in the market and surely you all are going to love the models for sure. These devices support Google Play and run Android apps as well. We are sure that you all are going to love the features of both Chromebooks. If we talk about the new Acer Chromebook 11 C732 with a non-touch display will be available with either16GB, 32GB or 64GB of eMMC storage. The C732T with an IPS touchscreen display will be available with either 32GB or 64GB of eMMC storage. Both will offer up to 8GB of RAM. It will come with new Acer Chromebook 11 C732 it will be available at prices starting at $299.99 for touch models and $279.99 for non-touch models.